Our team is committed to proactively listening, understanding, and guiding our clients in making informed decisions to achieve financial success. We provide personalized service which will exceed our clients’ expectations. We commit to excellence and the highest ethical standards. 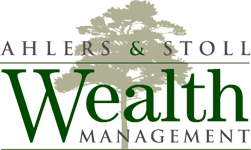 We use innovative strategies in providing financial and tax planning to help reduce financial risk, lower taxes, avoid probate, and protect client assets.